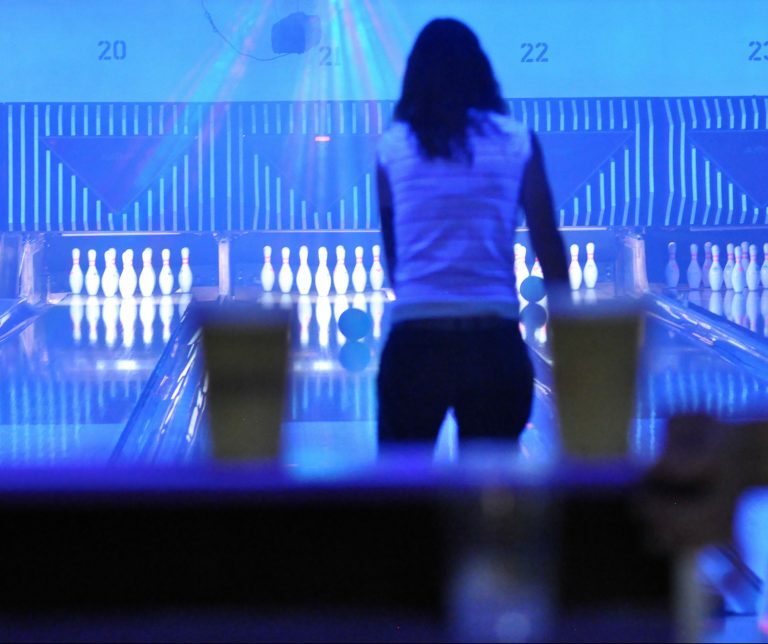 Small town bowling centers aren’t on every street corner anymore. In fact, you will be hard pressed to find an eight lane center anywhere you look. 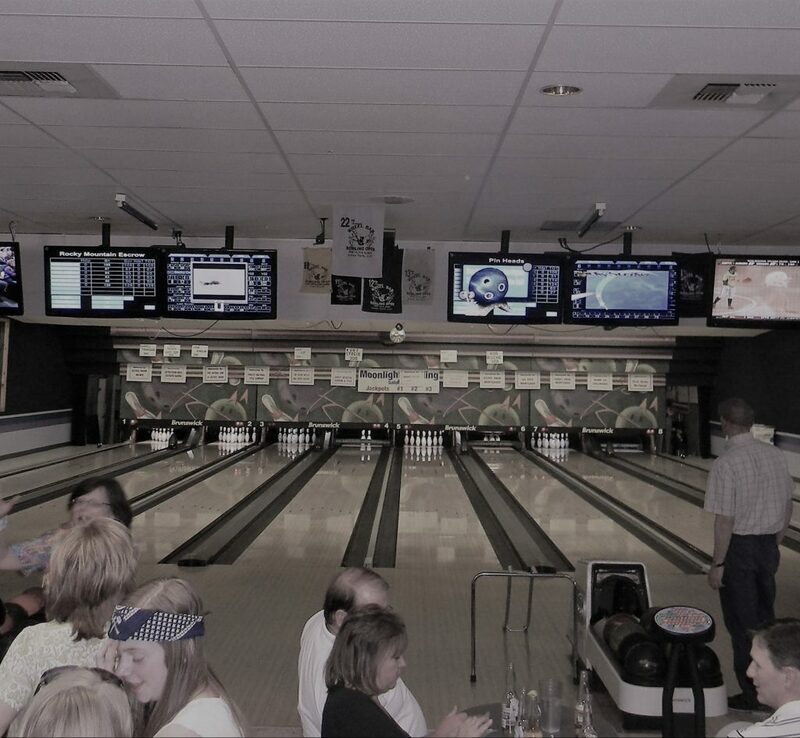 Here at Chipper’s we fell in love with the small intimate atmosphere that Chipper’s Lanes Estes Park offers. 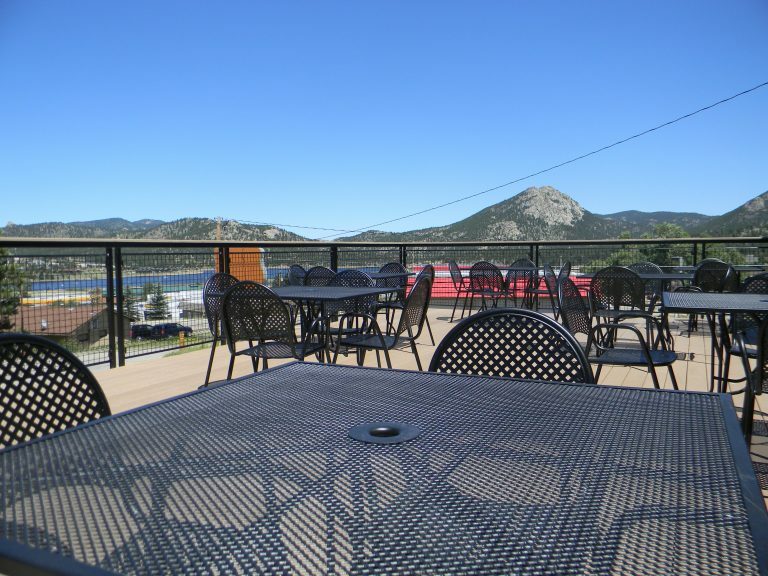 And with a lounge style bar and atmosphere along with a patio with an incredible view, Chipper’s Estes is one of the best places in Colorado to Bowl. 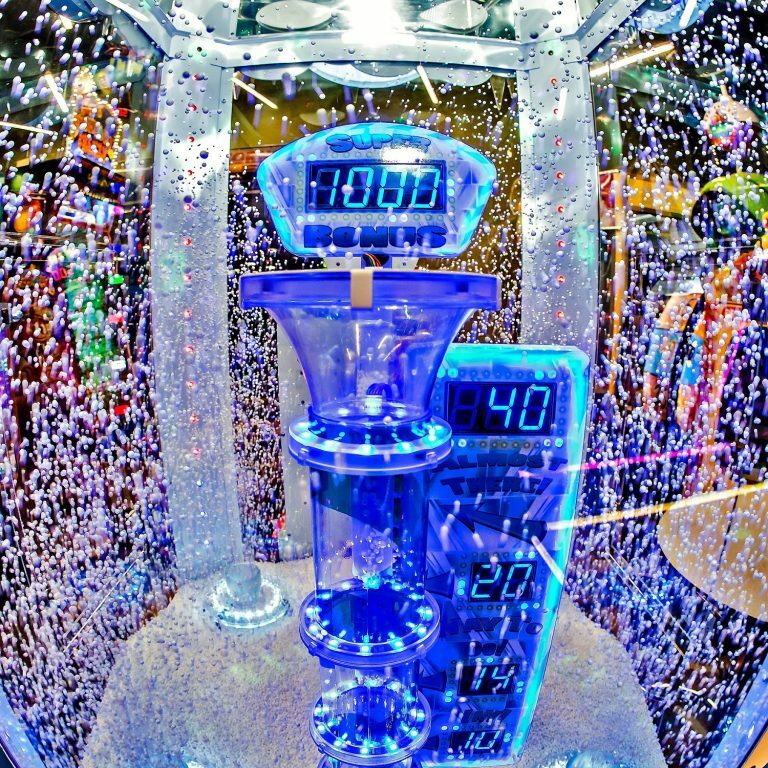 If you are into some casual or serious competition, check out our leagues. We offer leagues year round with three seasons. Click below for more! Chipper’s Horsetooth center has an in house Pro Shop for the convenience of all our customers! We offer Drilling, resurfacing as well as a full store front of Shoes, Balls, and Supplies. 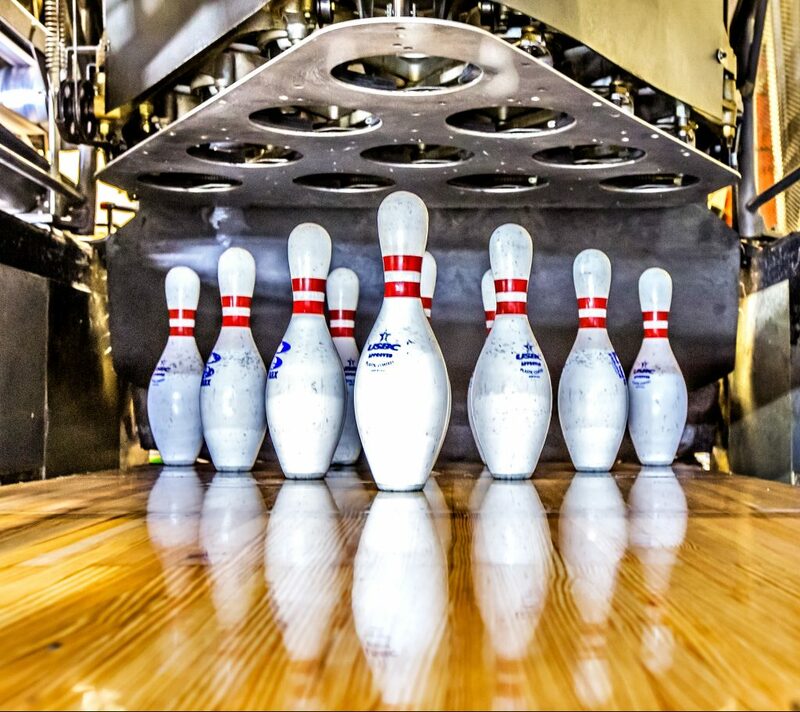 Stop by today to get all your bowling needs. What’s more? We also offer full video analysis and lessons for anyone from beginning to the advanced in skill set!